Many Christian organizations and NGO’s experience a shift of focus over time, away from their founding mission, core purpose and identity. 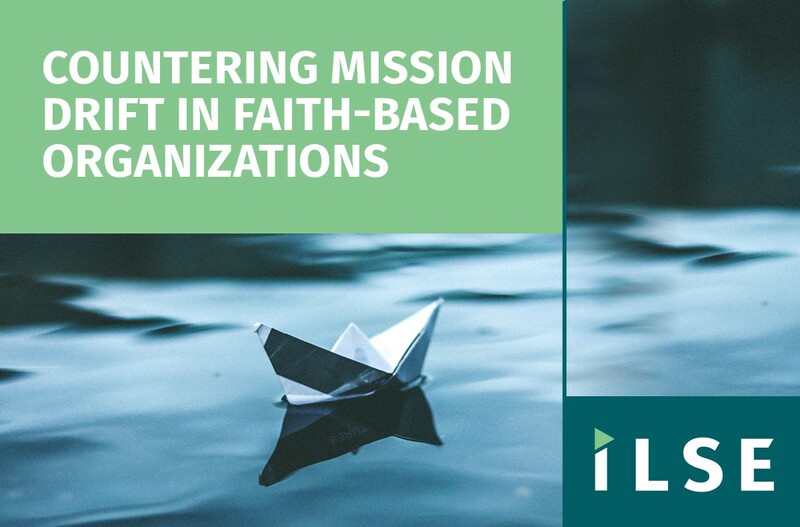 This ‘mission drift’ is a well-known challenge facing faith-based organizations. The Institute of Leadership and Social Ethics (ILSE) invites board members or trustees of Christian organizations, and people in charge of leadership, strategic planning and organizational development in faith-based NGO’s to participate in a one day training event which offers practical advice on how to deal with ‘mission drift’ by providing theological insights. 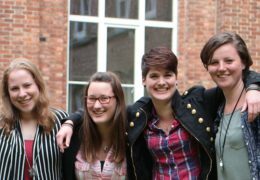 ILSE seminars and workshops are organized to support Christian leaders in their service to church and society. Find more information about this event on the ILSE website.